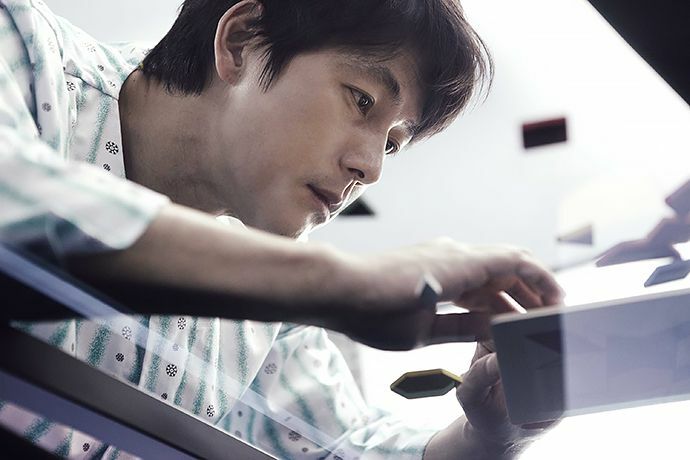 For about three months in 2014, Jung Woo Sung and Kim Ha Neul filmed the melodrama Don’t Forget Me. Now, about a year and half later, it will finally be released in theaters. Seok Won (Jung Woo Sung) lost his memory. Without knowing about his past, he falls in love with a woman named Jin Young (Kim Ha Neul). His lost memory from the past 10 years begins to slowly come back. 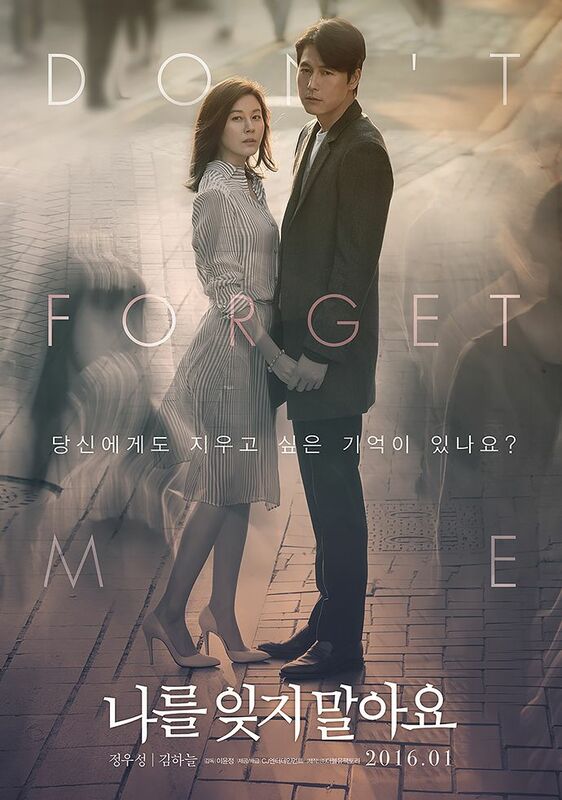 With Don’t Forget Me having a release date of January 7th, promo goods have begun to make the rounds, and it looks like the leads are acing their onscreen chemistry. It looks so promising! Can’t wait!